Many customers have told us that the discount is more important than the capacity reservation, and that they would be willing to trade it for increased flexibility. 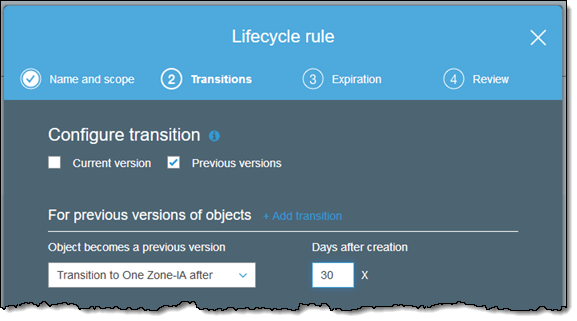 Starting today, you can choose to waive the capacity reservation associated with Standard RI, run your instance in any AZ in the Region, and have your RI discount automatically applied. Convertible RIs give you even more flexibility and offer a significant discount (typically 45% compared to On-Demand). 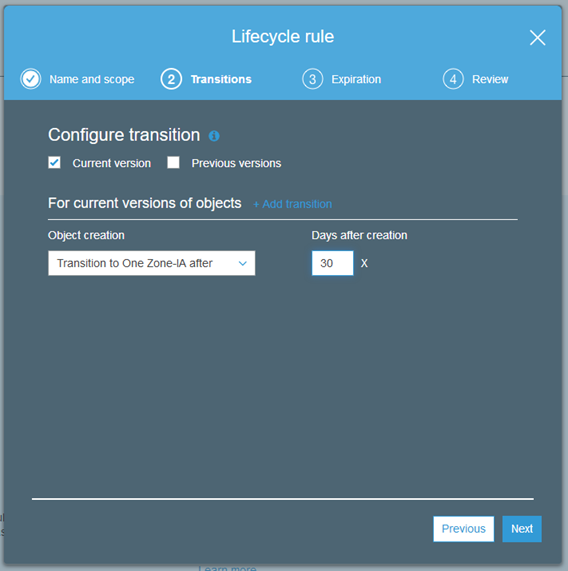 They allow you to change the instance family and other parameters associated with a Reserved Instance at any time. For example, you can convert C3 RIs to C4 RIs to take advantage of a newer instance type, or convert C4 RIs to M4 RIs if your application turns out to need more memory. 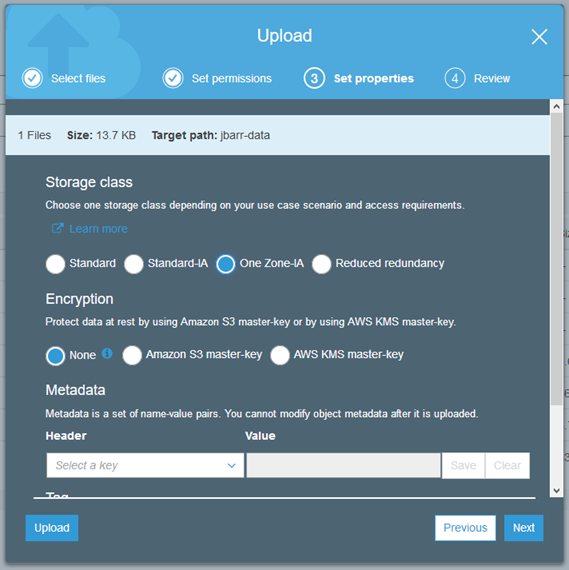 This entry was posted in AWS, Cloud, Computer, Murmuring, Network and tagged amazon, aws, cloud, ec2, instance, region, reserved, ri, zone on September 30, 2016 by Gea-Suan Lin. 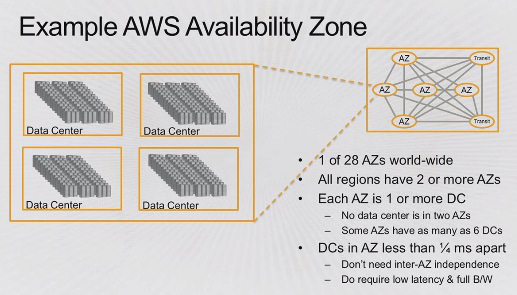 This entry was posted in AWS, Cloud, Computer, Murmuring, Network and tagged amazon, availability, aws, az, cloud, zone on May 29, 2015 by Gea-Suan Lin. 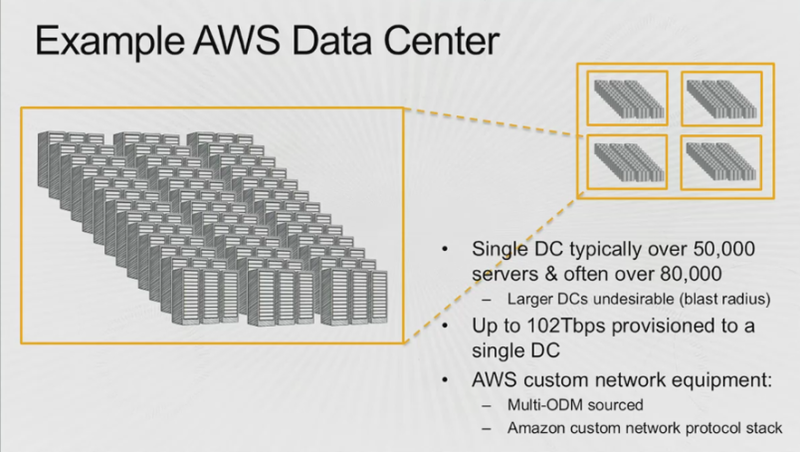 This entry was posted in AWS, Cloud, Computer, Murmuring, Network and tagged amazon, availability, aws, center, cloud, data, network, zone on November 14, 2014 by Gea-Suan Lin.